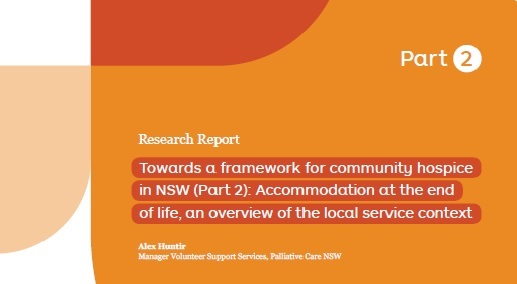 What are the residential options for palliative care in Australia? What does the literature say about dying at home? This second background paper concludes the study by looking at the local service context. Follow the link below to download Part 2 of the report.